In this puzzle you have to read data from a table and use Bcp Out command using xp_cmdshell command. 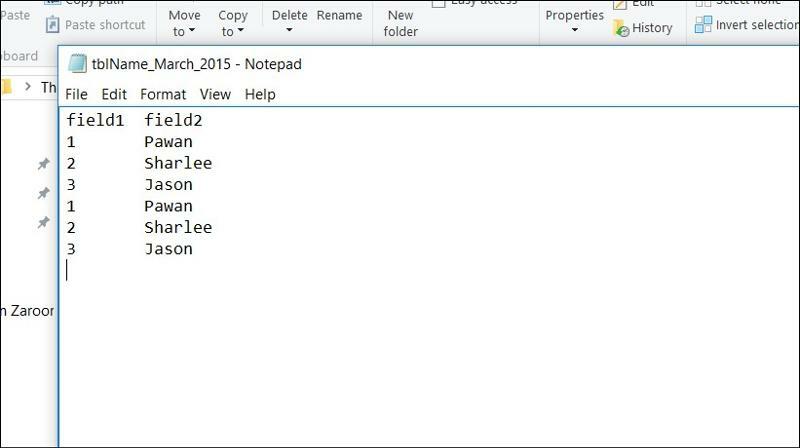 The text file should have column names as well as data from the table. Please check out the sample input values and sample expected output below. In this puzzle you have to generate a new column called AdditionQty. When the value of a orderid is 0 then the first row of that advice should have the value of Qty other wise just show NULL. Please check out the sample input values and sample expected output below.